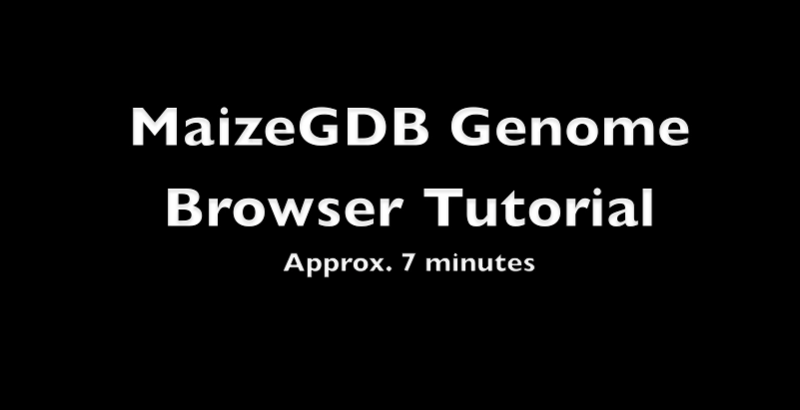 This movie shows general features of the MaizeGDB Genome Browser. Many features of the Maize Genome Browsers are common to all G-browse based browsers. A more up to date version of this movie is in the works.